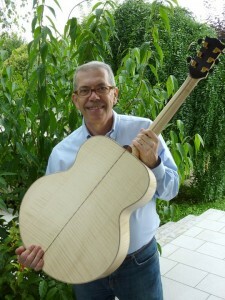 Welcome to my website, where you will find, in addition to my guitars, news, videos, music, pictures, all about the world of acoustic guitar. We will talk about construction, the materials of which guitars are composed, we will talk about guitar makers, musicians, sound systems, care and maintenance. This web site is open to all lovers of the wonderful instrument that is the guitar. Send me an email with your opinions, videos, or just with your greetings.